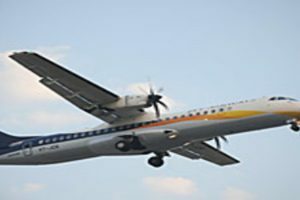 Jet Airways says lenders reject plea for emergency funds. Suspends all domestic and international flights. Airline requested $58 million from banks to stay afloat says Reuters sources.